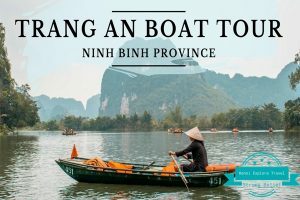 Home » Things To Do Ninh Binh » Ninh Binh Boat Tour: Should visit Ecotourism Trang An Boat Ride or Tam Coc Boat Ride? 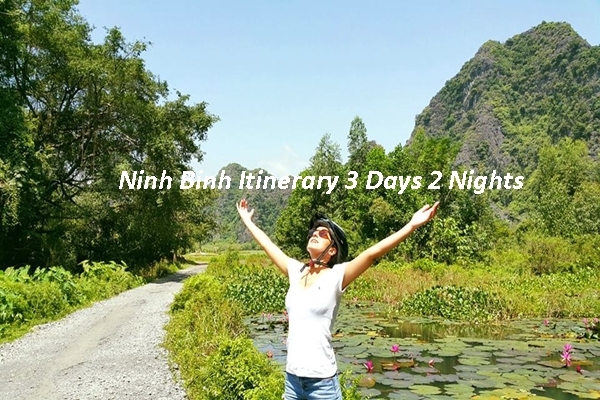 1 Travelling by boat in Ninh Binh, should we go for Tam Coc or Trang An? 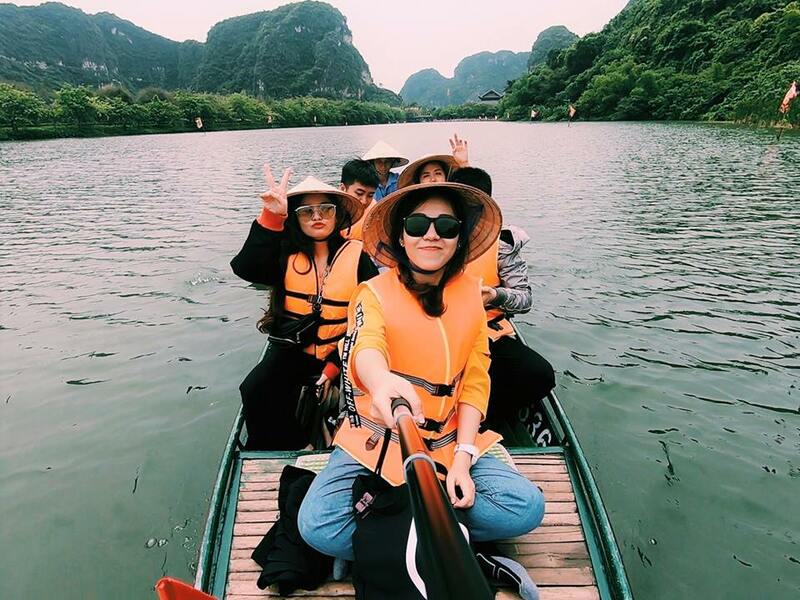 2.1 Going on a boat tour to Tam Coc and the reason? 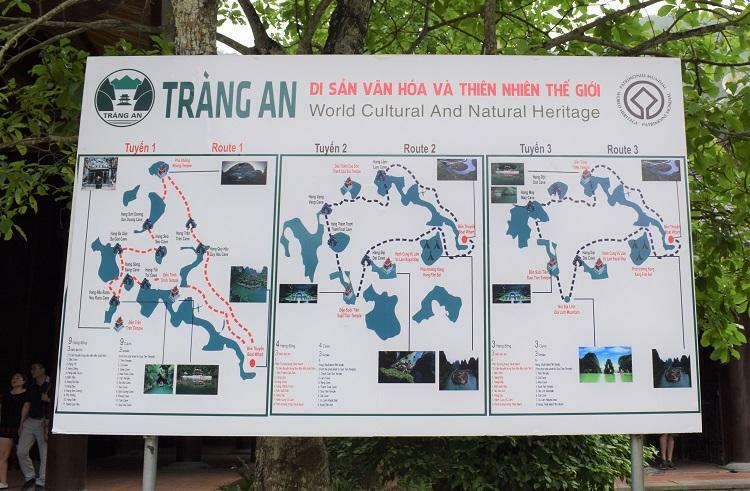 2.2 Trang An and why is it worth being visited? 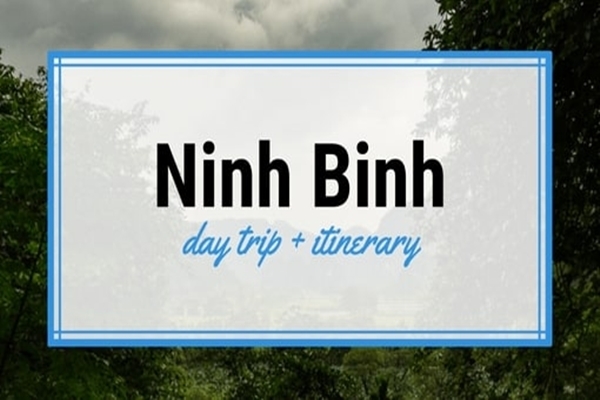 Travelling by boat in Ninh Binh, should we go for Tam Coc or Trang An? 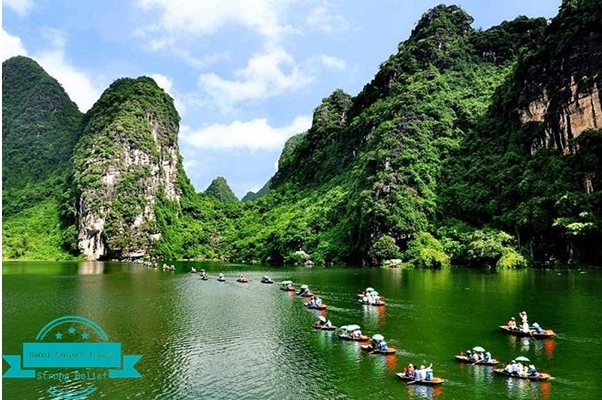 Ninh Binh is a wondeful spot for admiring natural views of mountains , rivers and caves. 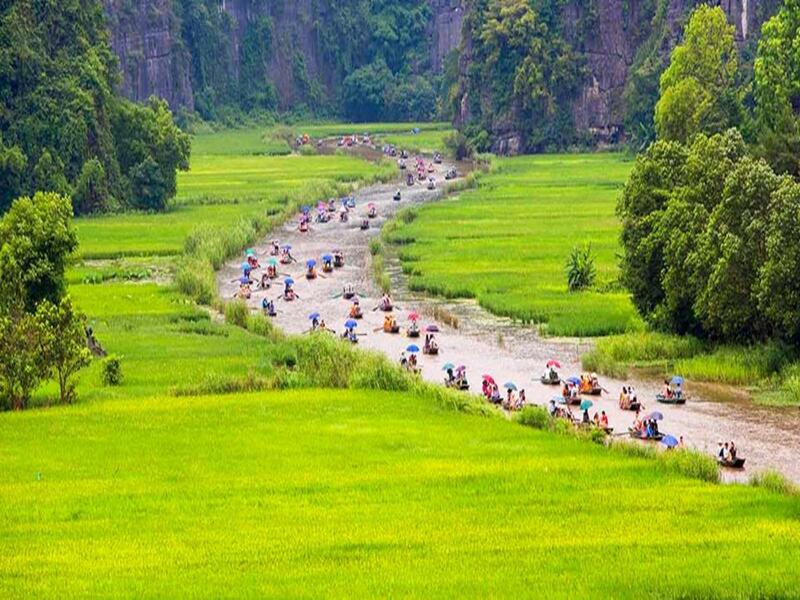 It is regretful that you will not participate in Ninh Binh boat tours. 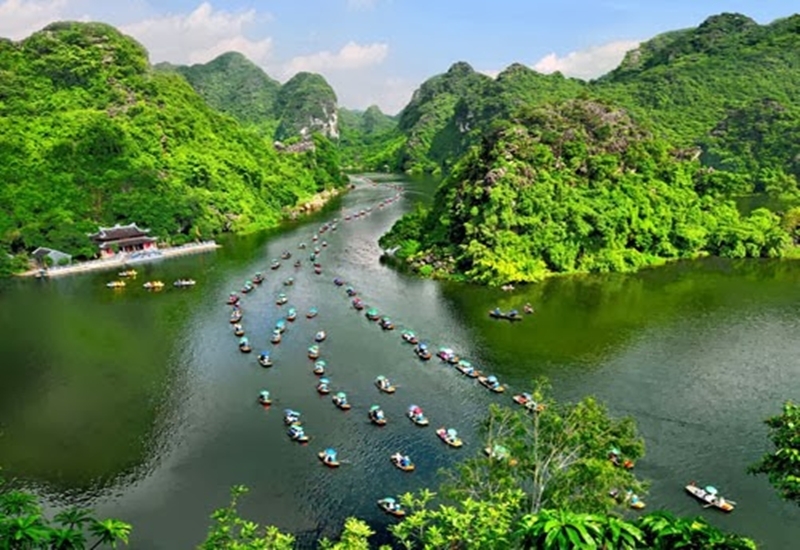 Going on a boat trip, there are some certain places you should not miss like: Tam Coc, Trang An, Nang valley (Thung Nang), But Cave, Van Long and Ga canal, which are considered as the most attractive spots with stunning views. 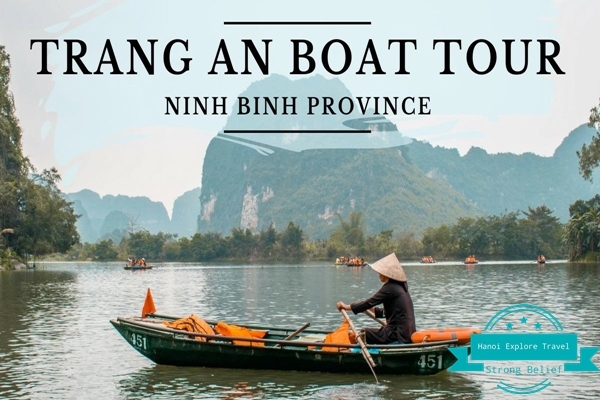 In this article, we are very pleased to share you our experiences about boat tour in Ninh Binh including both Tam Coc and Trang An boat tour. 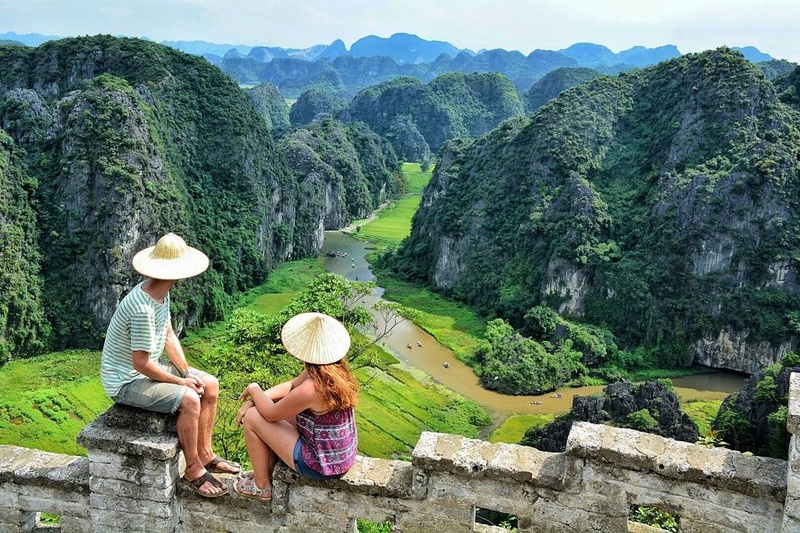 Tam Coc and Trang An are the most beautiful spots in Ninh Binh because two places are famous for its wilderness of imposing limestone mountains along rivers and impressing caves that you can admire during the tour. Quiet, relaxed, pleasant & beautiful are the words that we normally hear from our customers about both of these sites. 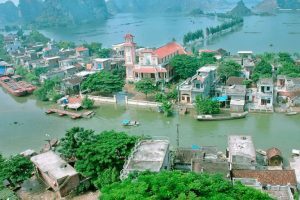 It has the same view as Halong bay – that is why we call it “ Halong bay on land”. 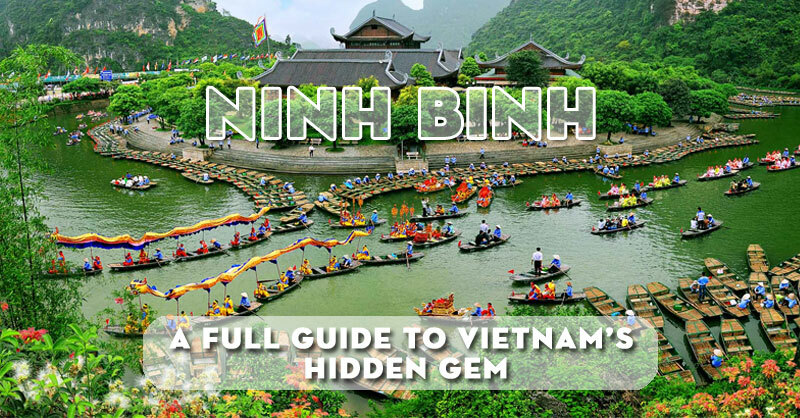 You also should not visit these places on festivals ( like: Tet holiday or other holidays of Vietnamese) because there will be a very large amount of domestic tourists coming to Ninh Binh. 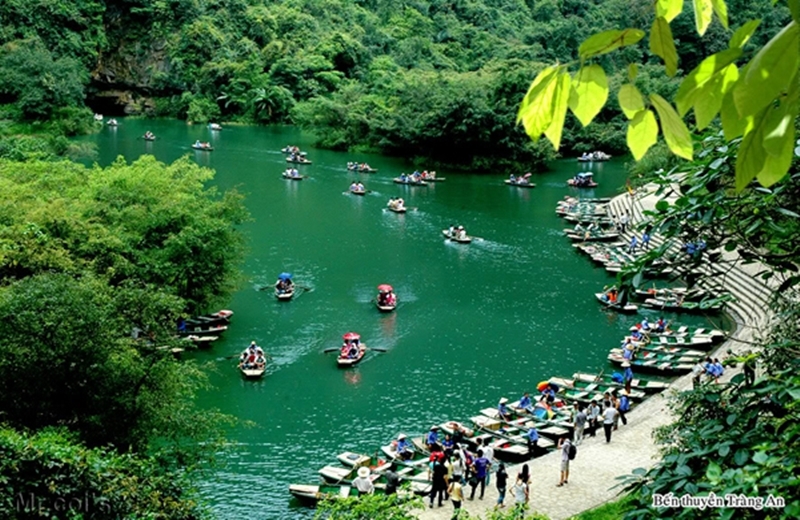 However, if your time for the tour is limited, you should choose a tour for one day to Ninh Binh. Going on a boat tour to Tam Coc and the reason? 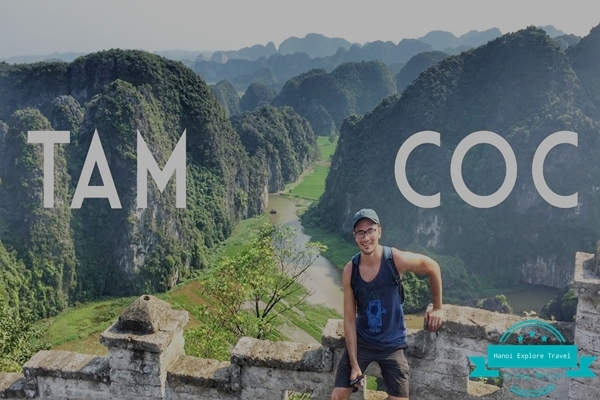 Tam Coc Cave means three caves consiting of Ca, Hai, and Ba cave. 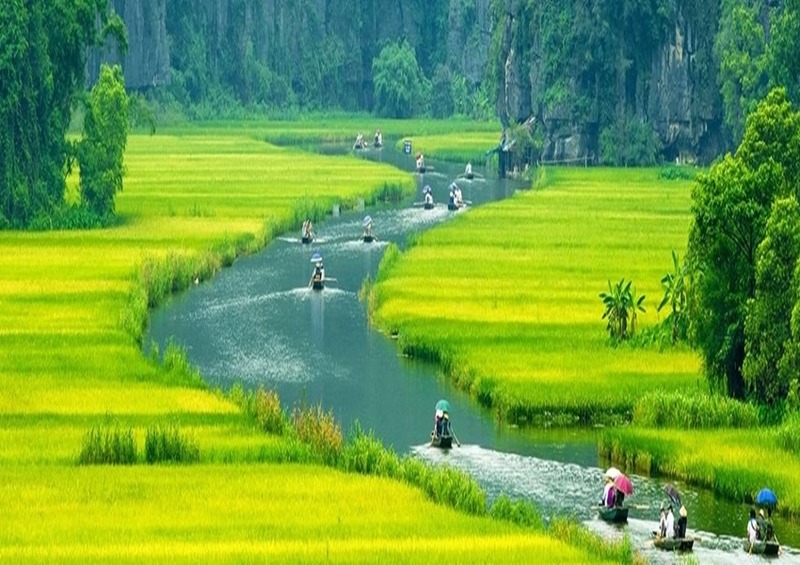 That is an outstanding and well-known feature of Ninh Binh for a long time and has attracted many domestic and foreign tourists. 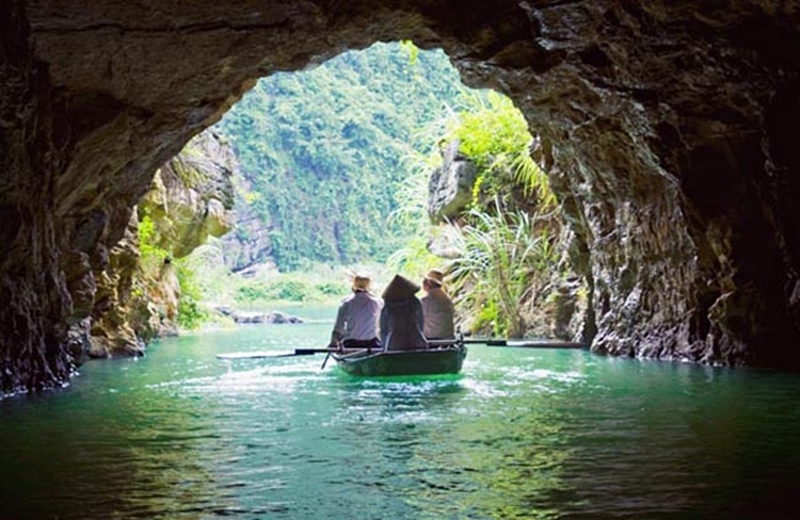 Rowing boat trip for 1,5 hour is a good option for you to admire and do sightseeing of natural caves and imposing limestone mountains as well as cultivation actitivies along your trip. 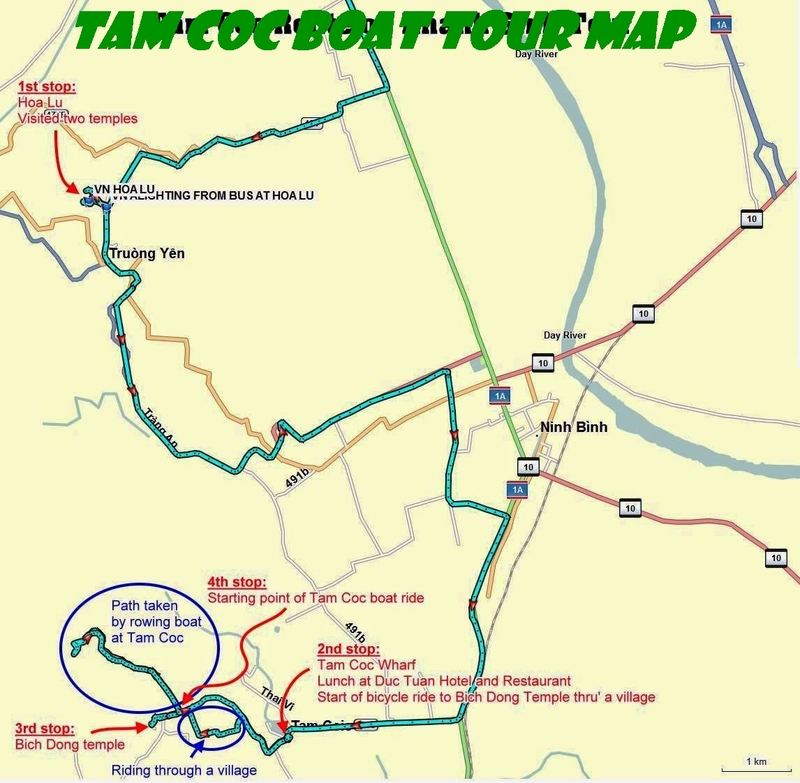 Read More: What to Do in Tam Coc? 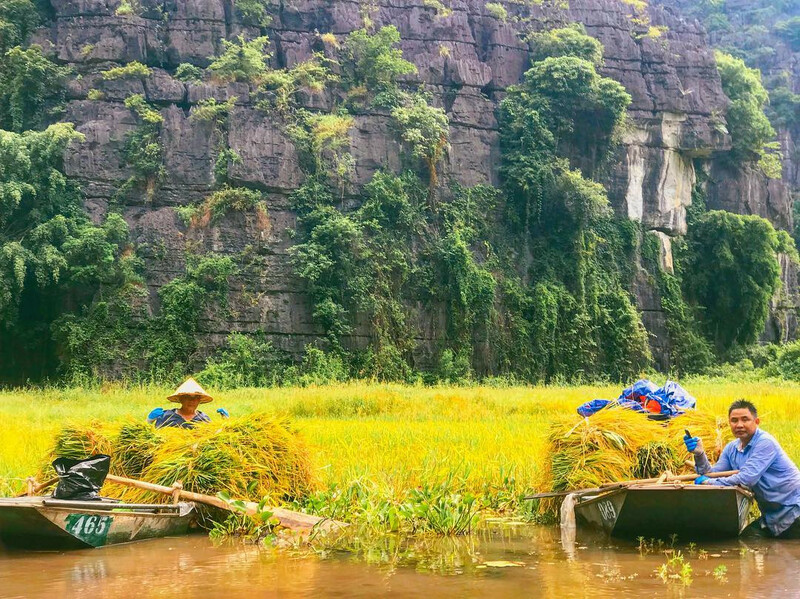 To have a panoramic view of the river and ripe rice fields, you can try climbing up to the top of Mua Cave nearby in the late afternoon or early morning. 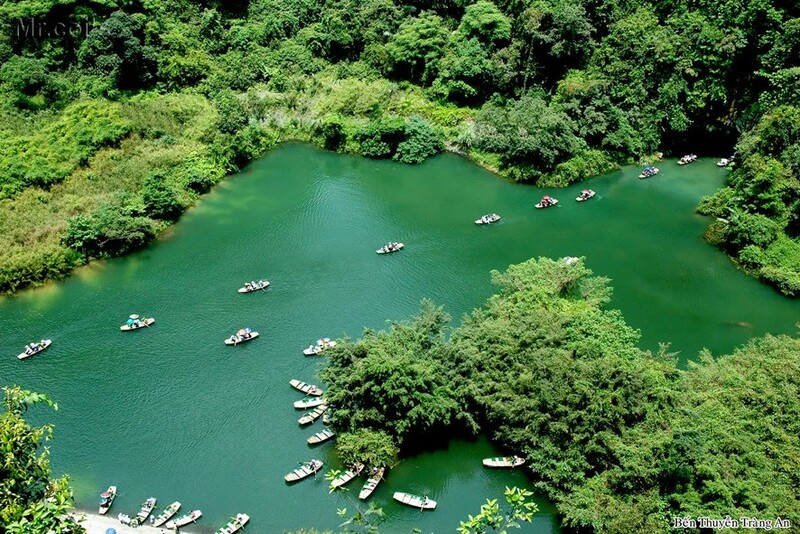 From the top, you can admire the whole natural and tranquil beauty of Tam Coc. 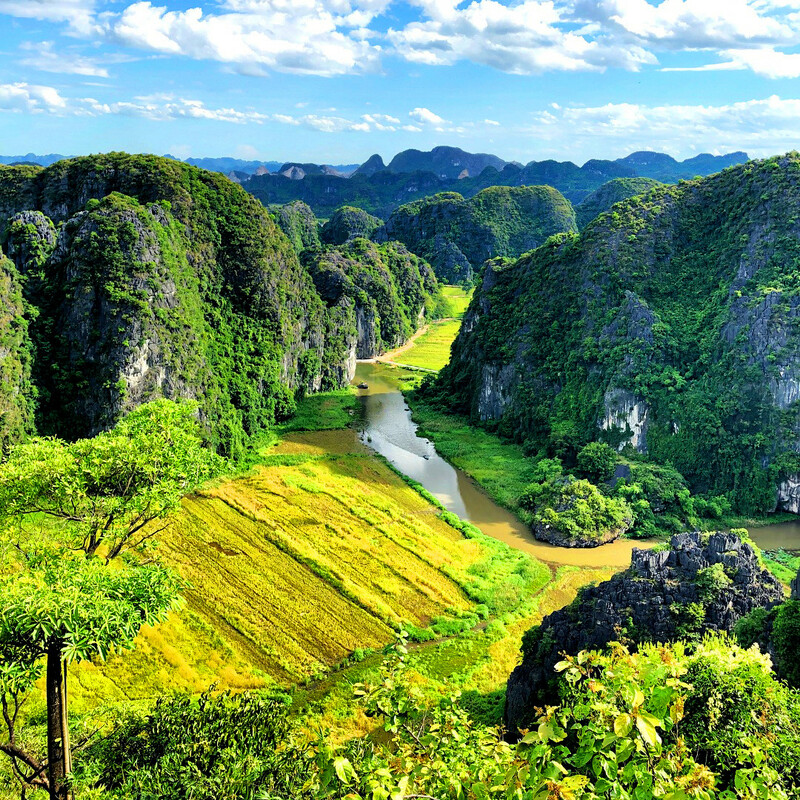 In term of the price & comfort, which destination would you like to select Trang An or Tam Coc ? 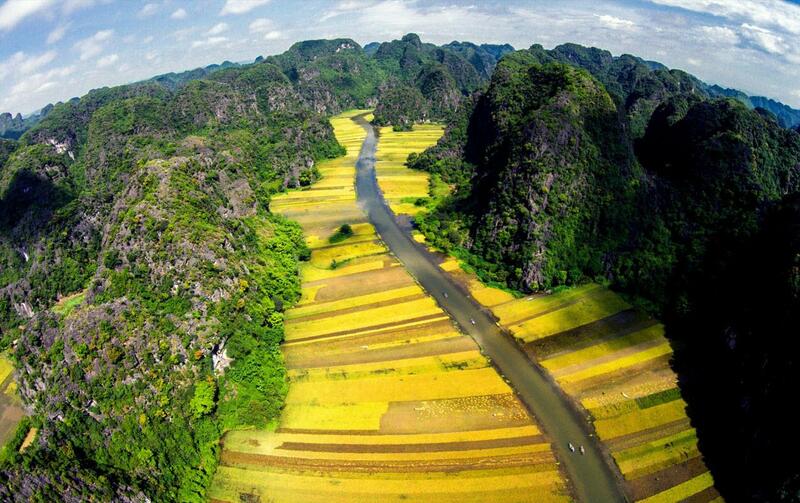 Surely, it is Tam Coc…. 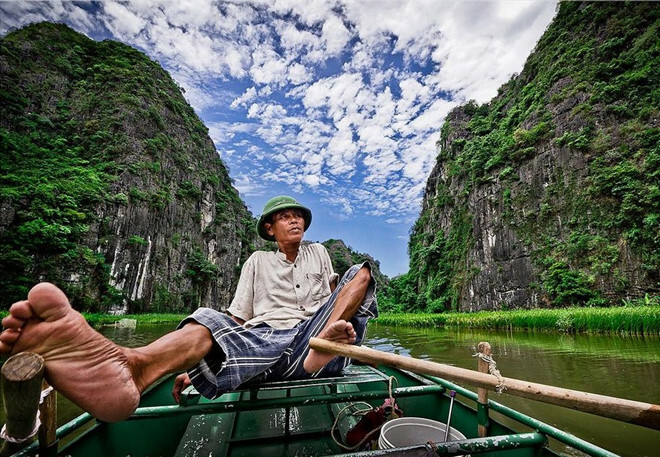 Boatmen in Tam Coc are mainly local residents living nearby. 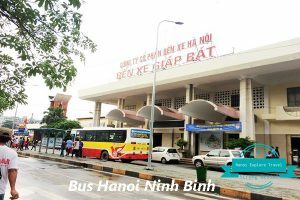 In off-peak season, theyonly have the chance to queue once or twice a month. One more thing is about taking phtographs. 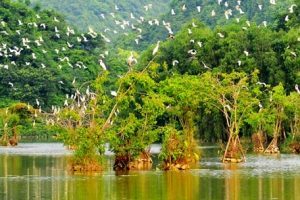 During your cruise, there will be some local people who offer you to take photographs. 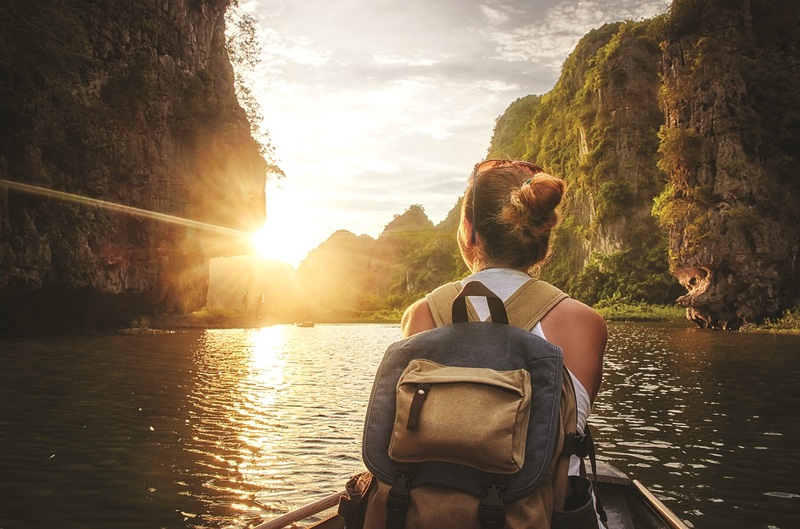 If you are intersted in this, you can ask them to choose a great view for excellent photos, but please remember to negotiate the price and photographs. 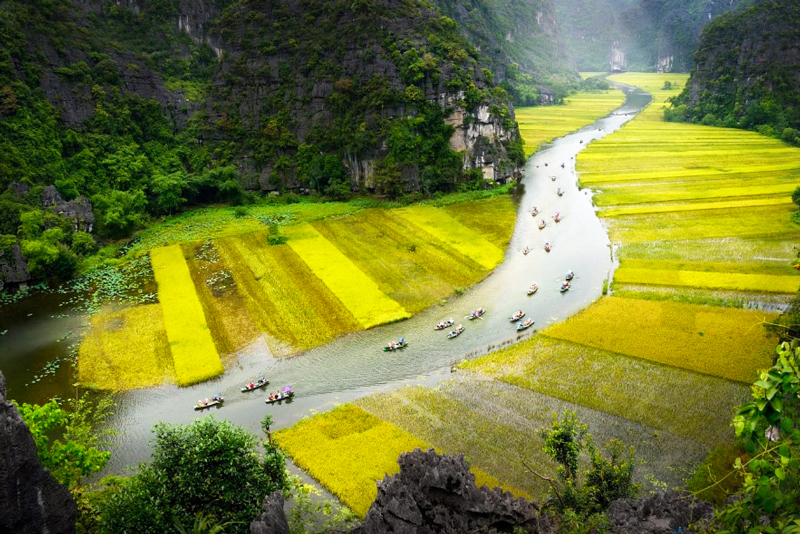 Trang An and why is it worth being visited? 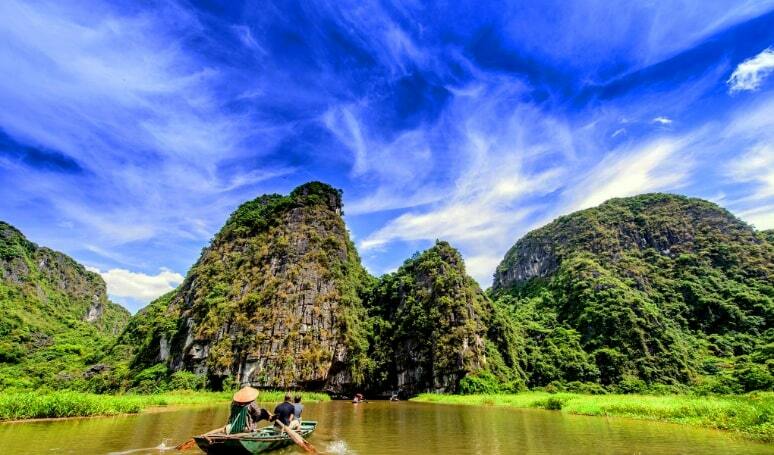 Trang An Boat tour takes you more time than Tam Coc one, which is around 2 – 2,5 hours in particular. This cruise takes you along limestone mountains without repetition of visiting same places during the tour like Tam Coc boat trip (on the way in an out of). 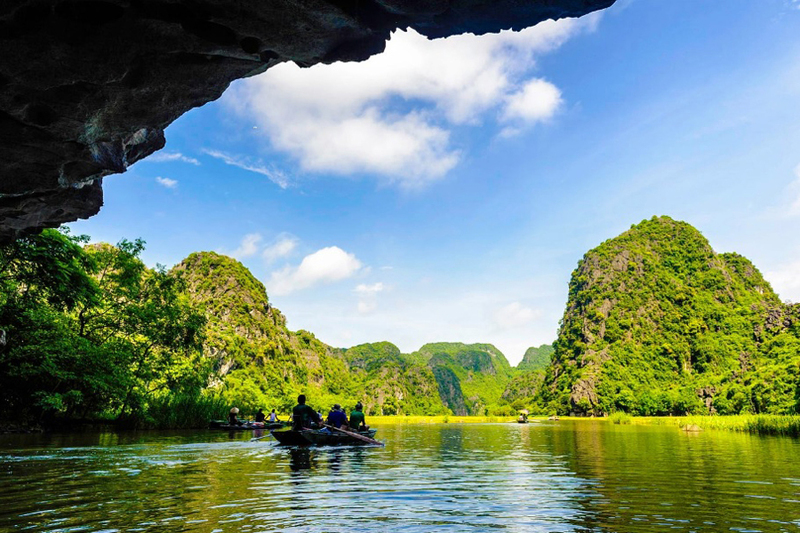 In fact, for Trang An boat tour, the boatmen take you to explore 9 – 10 caves like a circle, then take you back to the main port. 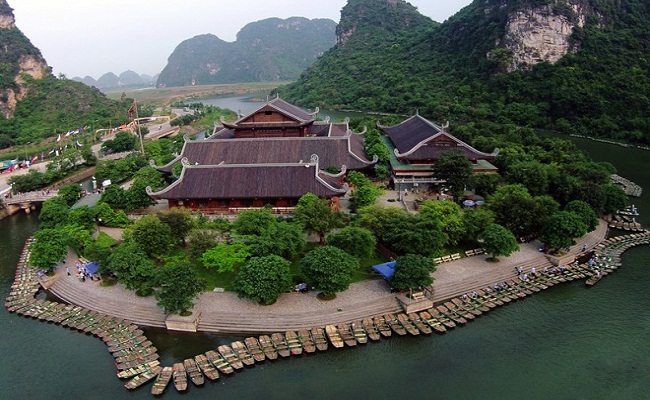 Besides, different from Tam Coc, rowing a boat in Trang An also gives you the opportunity to visit some pagodas like Trinh and Duc Ong pagoda, etc or to walk and admire the views nearby, which surely makes your trip more interesting. 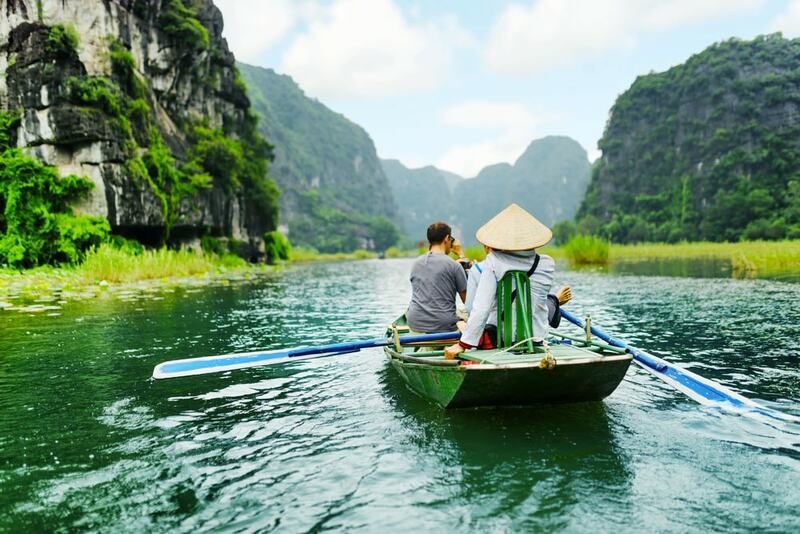 The service here is very particularly professional because Trang An is run by a private company in which all boatmen work for that company and are annually paid. 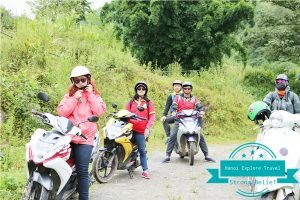 They have to comply to rules and regulations of the company to serve customers well and work hard to meet customers’satisfaction; therefore, most tourists are very pleased and give them some tips. 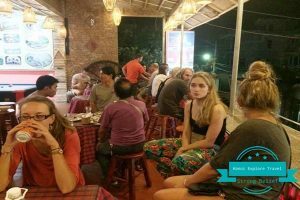 Visiting Trang An, you will always feel very happy because of the service and until now they have not received any complaints from travellers.